Professionals in the LGBTQ community face unique obstacles—obstacles like a lack of opportunity, of community, of being allowed to be who we are in the workplace. Now there is a new and diverse coalition of professionals of all walks of life, coming together to surmount these obstacles, right here in Central Ohio. 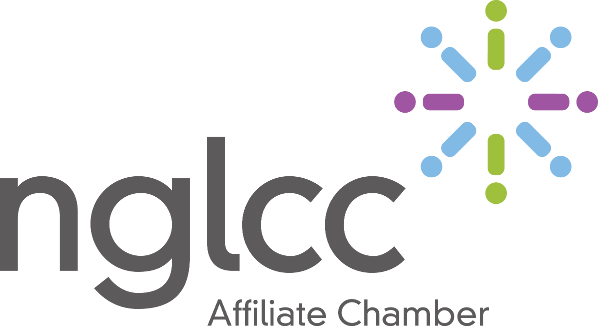 We’re thrilled to announce the formation of the Diversity Chamber of Central Ohio, a new organization that promotes diversity in the Central Ohio business community. Whether you’re a LGBTQ small business owner or leading a national corporation, or an ally who wants to get involved with our diverse community, we invite you to join us.  Expect the Chamber to connect you with talent, resources, events, and other professional development opportunities to help your business thrive. Through your membership and contribution, we will move beyond having identified the barriers faced by professionals in minority communities, to eliminating those barriers. With your help, you can expect the Chamber to put those overlooked experts with valuable talent, skills, and insight to work! Want to know more? Shoot us an email at info@diversitycolumbus.org!